Orla Kiely - New season homeware available online now! Take some time out! 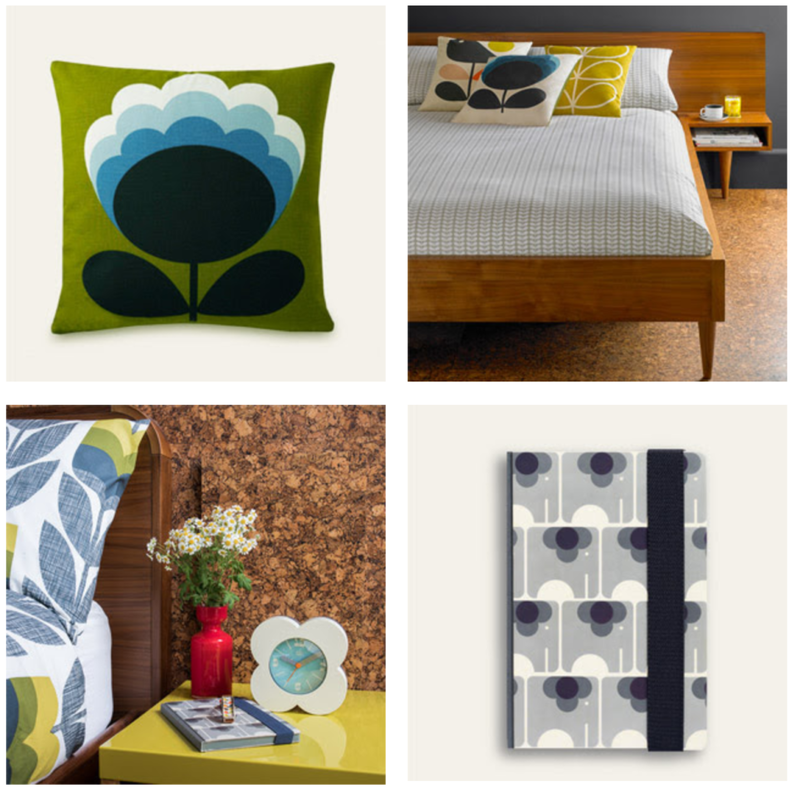 Orla Kiely's beautiful retro inspired collection is the perfect way to brighten up your home, available online now.